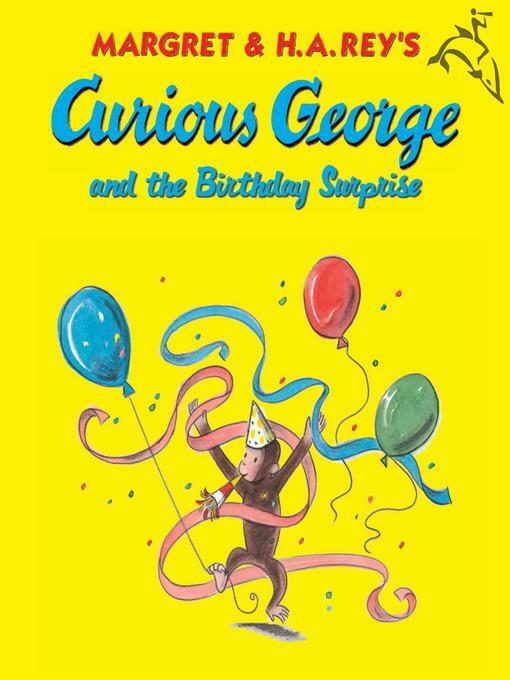 The instance Curious george and the birthday surprise (read-aloud), H. A Rey, (ebook.) represents a material embodiment of a distinct intellectual or artistic creation found in Charlotte Mecklenburg Library. This resource is a combination of several types including: Instance, Electronic.